I had a hard time deciphering what the word tentation meant, and during the press launch, I was click clacking my heels to make it to the afternoon high tea. The week was jammed to the brim, I was running all around the metro, producing one deck after another and fighting some battles, and winning some. The magic was what I needed. 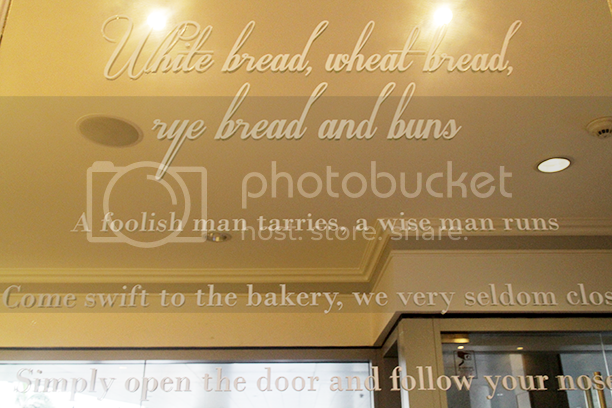 Just as whimsical as the new fragrance from Ms. Ricci, the venue of that afternoon was just beautiful, apt and poetic. 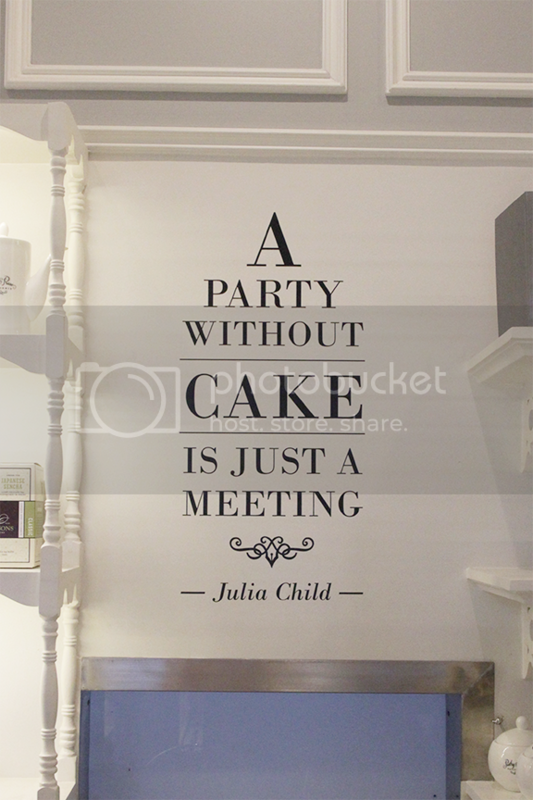 Julia Child knew what she was talking about. 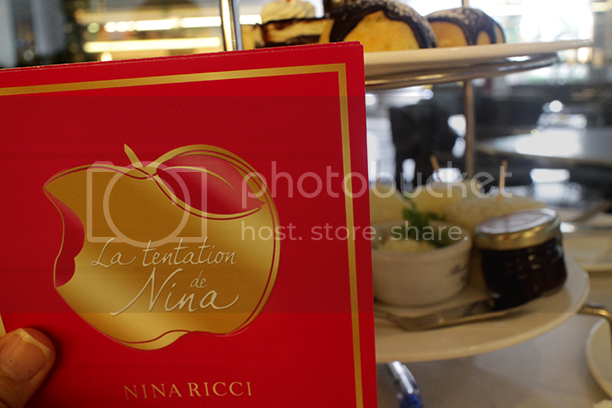 La Tentation de Nina is a new limited edition of the original Nina fragrance from 2006. It is born out of collaboration between perfumer Olivier Cresp and Vincent Lemains, the master chef of the famous Parisian patisserie Ladurée. The two men had worked for a long time to develop a fragrance that makes you want to eat it. 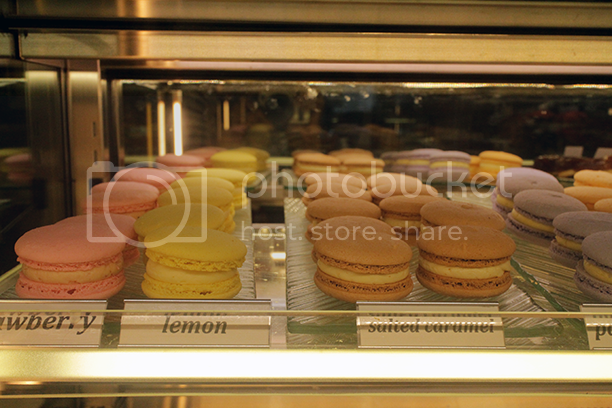 Together with the fragrance, the new line of Ladurée macarons named Nina is also presented. La Tentation de Nina is a fresh floral - fruity and gourmand fragrance. 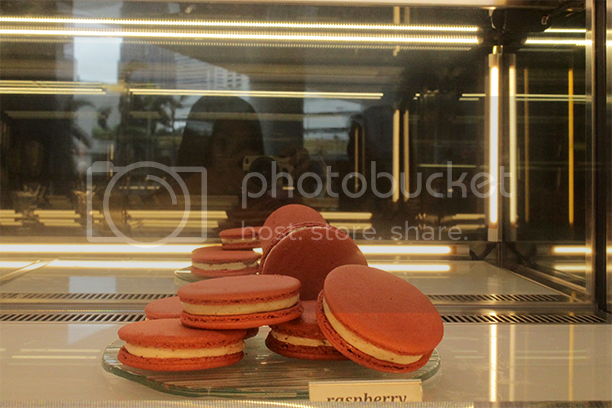 It smells like Nina macarons topped with raspberry jam, with lemon drops and rose flavor. The composition begins with citrusy notes of bergamot and goes into the heart of raspberry, almond, lemon and Bulgarian rose absolute, which are connected together in the macaron accord, softened by notes of Bourbon vanilla ,white musk and sandalwood at its base. Overall: La Tentation de Nina Ricci comes off as citrusy at first sniff and dries down into a gourmand whiff of sweetness after some time, depending on one's body chemistry. It's not as sweet nor musky as I'd hoped it to be but it smells youthful, still, and the fragrance is nothing usual. It reminds me of a non-Asian summer, because of the berry notes and the succulent notes in it. Longevity: Not too bad, I'd say it lasted me 4-6 hours. Price: PHP 3,900 for 50 mL and PHP 5,050 for 80 mL. There is no denying that this is a premium fragrance, and limited edition, too! Grab a bottle before it's too late!